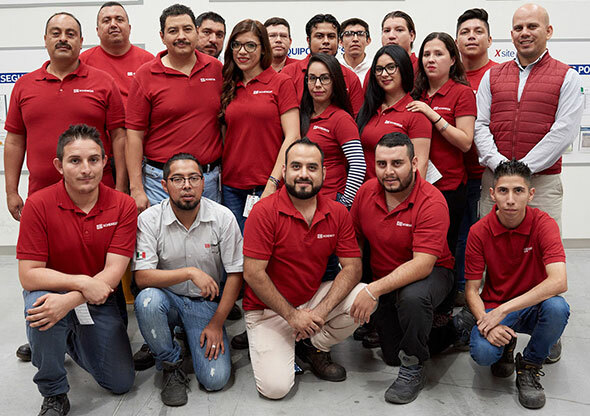 Earlier this year, DB Schenker Mexico celebrated its 40th corporate anniversary. Reason enough to talk to Managing Director Enrique Valera Holthus about the status quo of his organization in this highly dynamic emerging economy. Mr. Valera Holthus, how do things stand at DB Schenker in the company’s anniversary year? 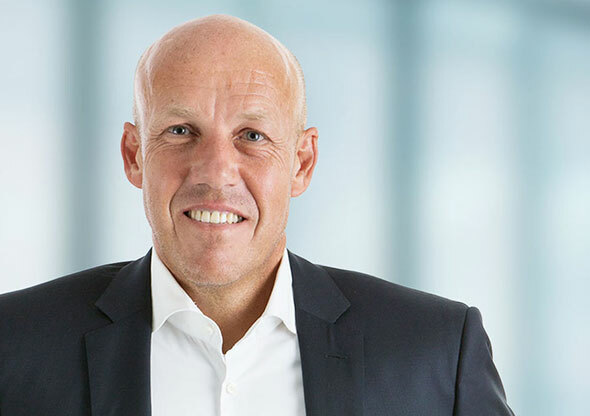 Things are looking pretty good, after all 2017 was a record-breaking year with a top-line growth of more than 34 percent year on year at over $180 million USD in revenue and an EBIT margin of 11 percent. If you permit, I can cite even more figures: we grew 2 percent as far as tonnage goes, 26 percent with respect to Twenty-foot Equivalent Units (TEU), 122 percent in terms of land shipments, and our contract logistics business also increased by more than 23 percent. This year is also looking very promising! The main vertical markets that support our growth are automotive, aerospace, consumer, hightech and pharma. Which strategic measures have you been undertaking to further develop this growth momentum, and how do they benefit the customers? We have dedicated sales teams for the various verticals and specialized customer services including our 24 h service. This way, we can cover larger geographies within Mexico. In addition, we also have Business Development Managers for different products. Last year we further developed our perishable business and air express services. We will further invest in cross border services and sales development. Here we are on the right track, but we need to do more! I strongly believe that in an ever more transparent market one of the differentiators we need to provide is the lowest production costs while at the same time maintaining a high level of service. To achieve this we centralizing our air, ocean, land and custom house brokerage services. How would you describe the current state of Mexico’s logistics industry? 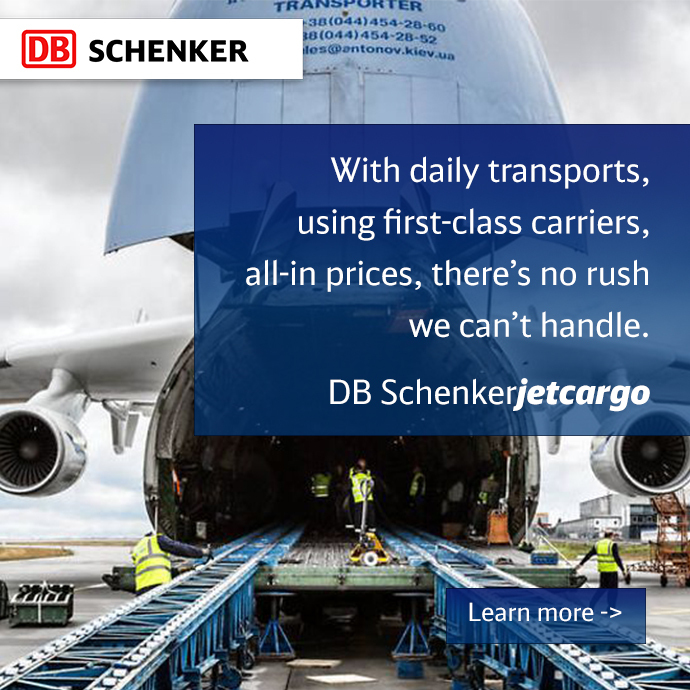 The market has been growing over the last years, but DB Schenker Mexico has been outgrowing it. Over the last four years we have been able to almost triple our revenue and exponentially grow our EBIT by a multiple of five. And yet I’m confident that we can succeed in gaining an even larger share of the market. Having said that, the external environment is not proving very helpful, particularly when you consider, amongst other things, the ongoing negotiations with regards to NAFTA, and the increasingly protectionist stance being taken by some countries, especially the U.S.
What major challenges do your customers currently face with regard to their logistics operations and how are you supporting them? One of the major challenges is undoubtedly security in the supply chain. Here we are working together with our customers in order to elaborate on the best possible transport modes, security protocols, standard operating procedures and also insurance solutions. Another major issue is capacity shortage. Across all transportation modes, we are trying to overcome this problem by advising our customers on their planning process, securing space on major trades for example by signing blocked space agreements with carriers and developing trucking services within the NAFTA region. And thirdly, there is the matter of cost — here our centralization efforts are proving very beneficial. Our market is rapidly changing, and the pace of this change is accelerating even further. It will be up to us as a company and as individuals to embrace this fact and make the best of it. Digitization is a key driver for this change. What is your take on this megatrend? As far as digitization goes, our national company is on the receiving end. IT solutions are not developed locally but are provided by the region or globally. This megatrend, which is also one of our strategic beliefs, will definitely shape the way we do business in the future. It will be up to us to be a front-runner in order to make the most of it. Last year, for example, we established an area focusing on customer solutions. The idea behind it was to gain a deeper understanding of our customers’ needs and find solutions within our own systems and/or automate reports, document and data transfer and re-shape operational workflows to better accommodate their needs. This might be one of the reasons why our customer churn is rather low.